← We had our good friends Doug and Lisa to visit at the weekend and I made a cupcake version of my Great Aunty Lu’s lemon cake for their visit! Yum! Yum! Having been away from Southport for 15 years it’s great to get out and about and rediscover the wonderful things it has to offer, since we’ve been back we’ve been to the beach, down the pier and visited some of the lovely parks. 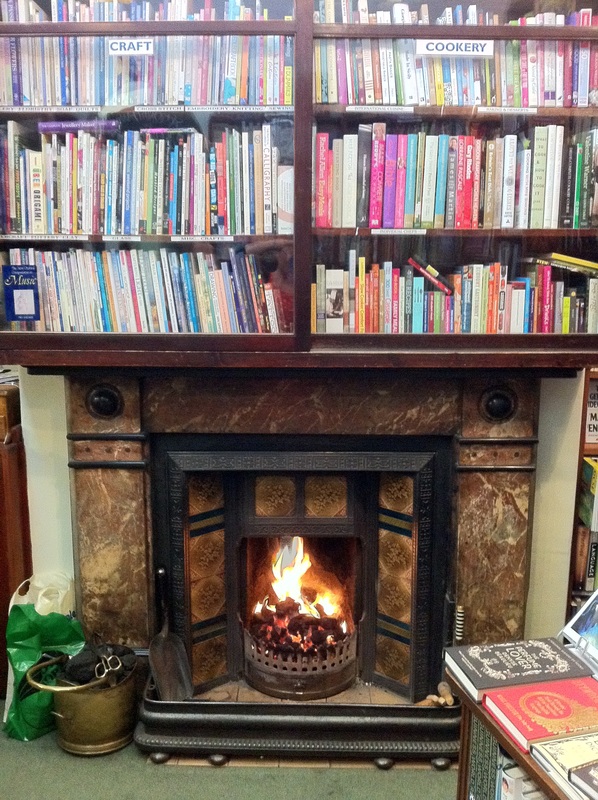 This weekend I visited Broadhursts, my favourite book shop with KB, my old school friend and fellow book-worm. We had a wonderful afternoon perusing the treasure trove of old and new books that they have over multiple floors. 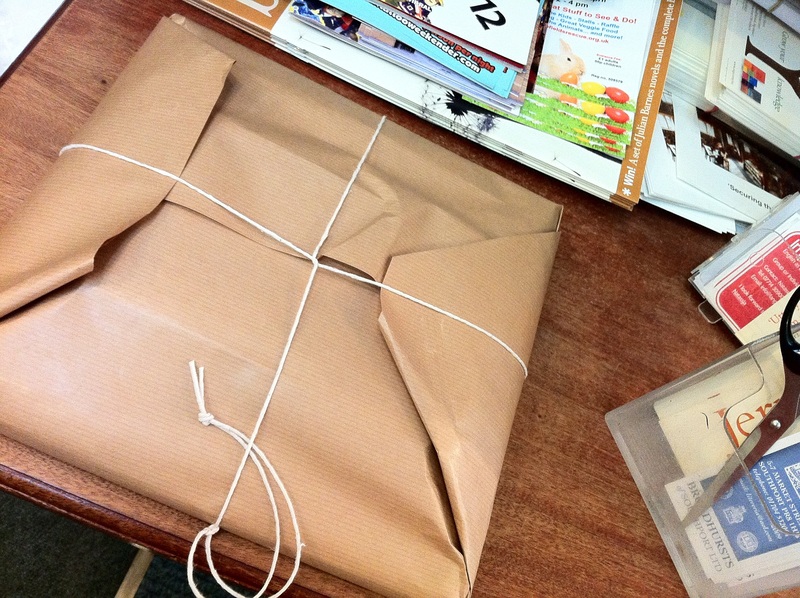 The fire was lit which is always a treat and as always they wrapped our purchased books in brown paper and tied them with string which i love! I bought two cook books, one cake and one curry and an old book called “The House next Door” by A&C Askew. B, I’ll have to take you there when you visit! I hope things are taking shape at the new house! Hey B, no pics again, can you work your magic when you’re next online please? It’s definitely a computer problem i think!